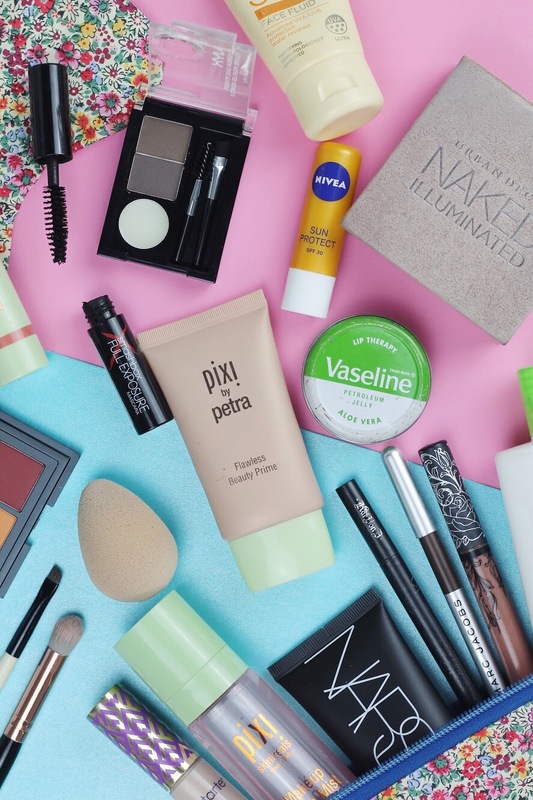 A few weeks ago I did a quick poll on twitter asking if you guys would like to see a post on hand luggage essentials or travel makeup essentials and clearly, travel makeup essentials won. If you didn't know (if not, where on earth have you been because I haven't shut up about it for months), I'm currently backpacking around the US. 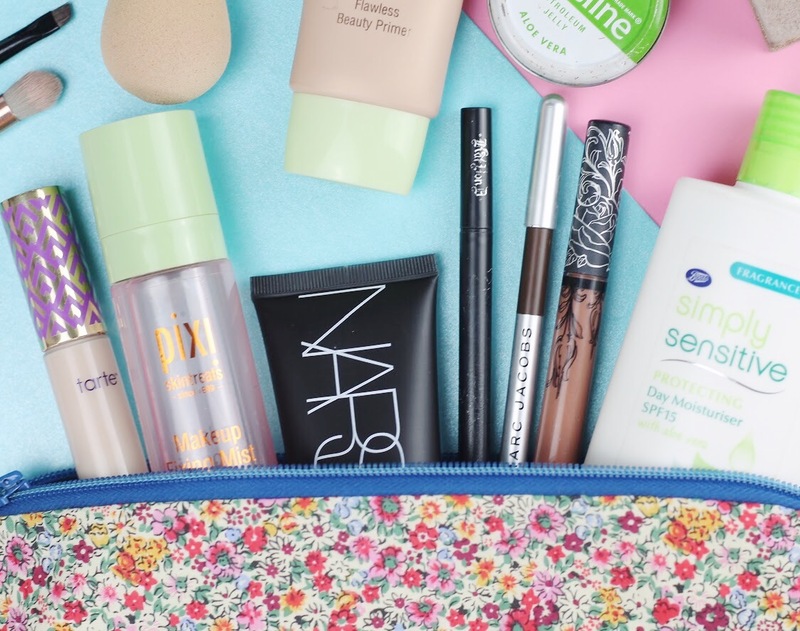 These bits right here are what I have on me, obviously not all in my carry on, but I've worked seriously hard to narrow down my makeup collection to these travel makeup must-haves. My dad thinks this is a ridiculous amount of makeup, but all this for six weeks? I'm seriously impressed. 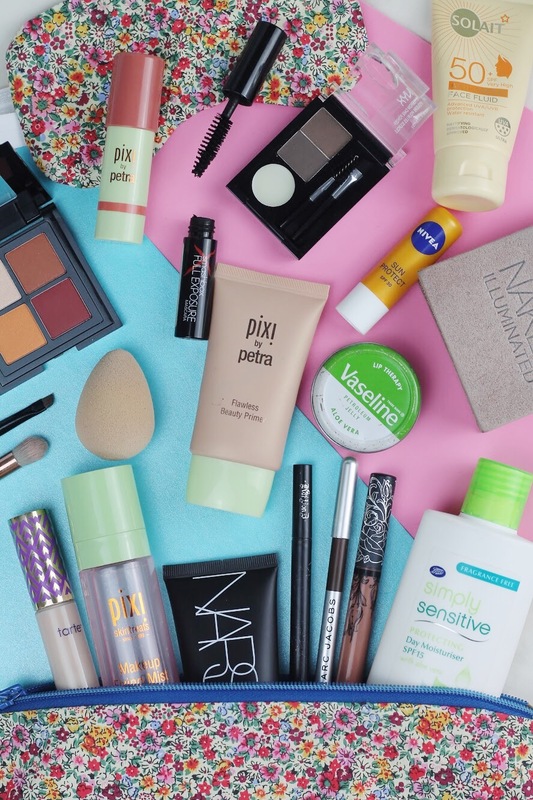 Remember my blog post on my summer makeup collection? I've had to narrow down my choices and find some travel size makeup alternatives. One is this nyx full throttle eyeshadow quad in colour riot, the perfect size for travelling. Just before flying out, I got the gorgeous Pixi x It's Judy Time 'ItsEyeTime' palette, but it was just a little too big for my travels. 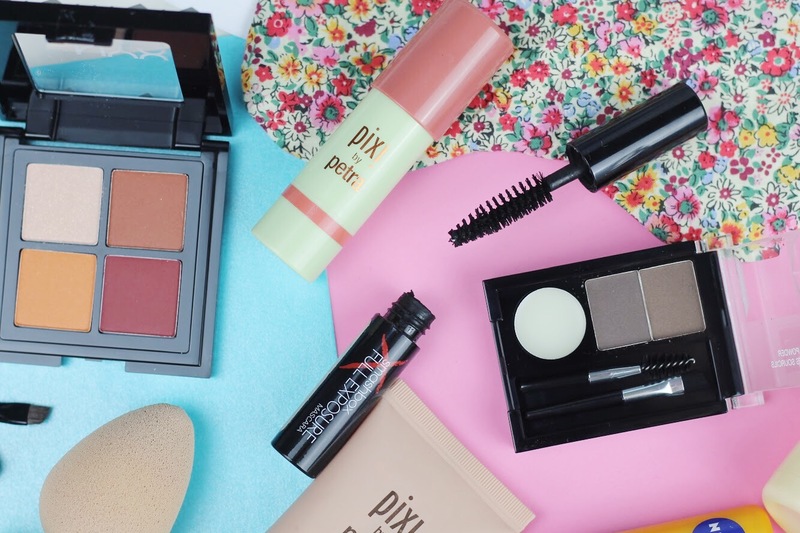 I did manage to fit a few Pixi pieces into my bag though, like the Pixi multibalm, which doubles up as a blush and peachy lipstick, my favourite flawless primer, and the Pixi makeup fixing spray. I know I said in my Pixi makeup review this wasn't my favourite setting spray, but considering how moisturising it is, I couldn't leave it behind. We all know how dry skin can get on a long haul flight, so I'll be spritzing this over my face throughout the trip. I won't be wearing a full face of makeup for any long haul flights, but I'm not quite brave enough to be in public with a naked face. Instead I'll be wearing a touch of concealer, mascara and have my brows filled in. Just enough to get me by. Oh, and if you're thinking "how cute is that makeup bag and matching eye mask", you'd be right. These are from my mum's Etsy shop The Hippy Rose. She makes everything by hand and I know I'm biased, but she really is talented. Make sure to take a look at her Etsy and follow her on Instagram! What makeup do you take on your travels? Link me to your posts below! 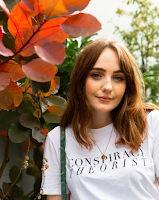 And if you haven't already, check out my Youtube channel where you can see me deciding what clothes to pack for my trip! *Products marked with * were gifted. All opinions are my own and completely honest. Some affiliate links are used in this post. That bag is so pretty, I need it in my life haha!